If you have been thinking about summer 2018 cruises from Disney Cruise Line, the itineraries and dates have just been released and will be available to book on February 23, 2017! The best prices for Disney cruises are opening date so the earlier the book, the more you save (in the long run!). Prices tend to increase as the ship fills so your best bet is to book as early as you can! The Alaska itineraries are very popular for the summer as the Alaska cruising season only runs from mid-May to the end of August. If you have been thinking of an Alaska cruise, then now is the time to consider one for 2018. I know it may seem like a long ways away, but if it is a cruise on your bucket list, you can easily save a couple thousand dollars booking 18 months in advance. A deposit of 20% of the cruise fare will guarantee your reservation and fare with final payment not due until 90 days before sail date. You always have the option to move your cruise to another date if you need to make any changes. Contact me for a complimentary travel quote! 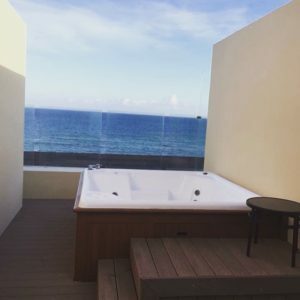 It doesn’t hurt to see what your options are and you might get lucky by booking early and getting a great rate! Visit the Bahamas on 3, 4 and 5 night cruises from Florida or 7 night cruises from New York and Galveston, Texas. The Disney Wonder will sail to Mexico from San Diego, California on select 2, 3, 4, 5 and 7 night cruises and along the California coast for 5 nights. European cruises itineraries include Mediterranean itineraries, Norwegian Fjords, British Isles, and Northern and Western Europe. And as always the Caribbean cruises are a favourite among Disney cruises so you can choose Eastern, Western and Southern Caribbean itineraries throughout the year. Why cruise with Disney? Because there’s something for everyone! 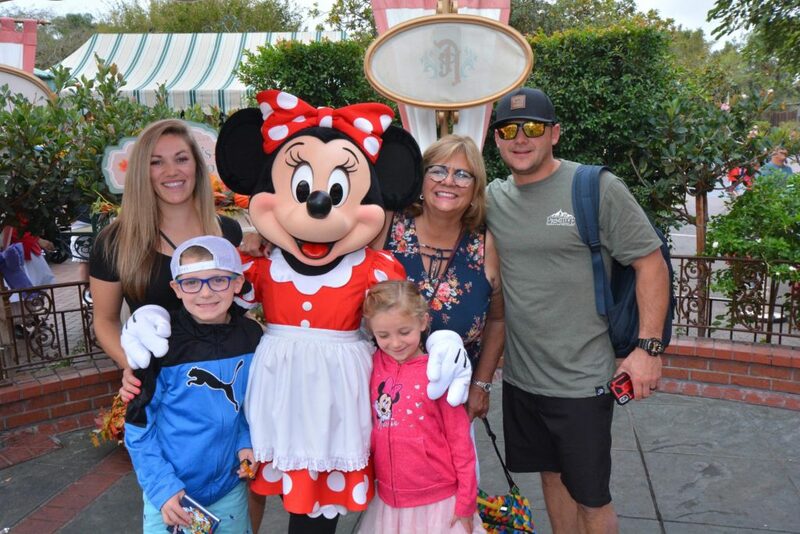 Disney is designed for families, small and large, young toddlers to the grandparents, and even adults-only who don’t have or don’t travel with their kids. Disney knows how to bring the kid out in all of us! 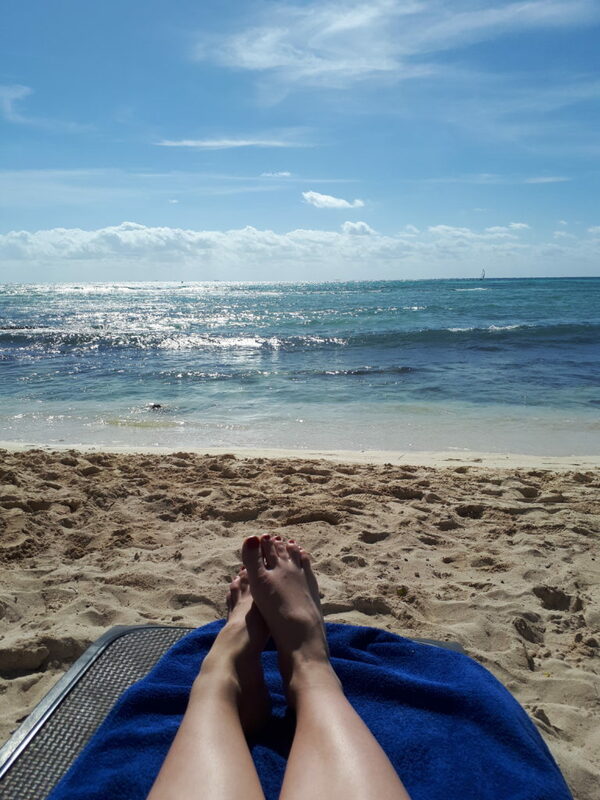 Once you decide your sail dates and cabin, the fare you book is pretty much all-inclusive and there are no other additional fees (other than gratuities to the cruise staff, which you can choose to prepay so you don’t have to worry about it on your stateroom bill at the end of the cruise). 1. Food. Disney cruises feature rotational dining at their three restaurants onboard so you will have the opportunity to experience all the restaurants as you dine in a different restaurant each night, but your cruise wait staff move with you so they get to know your preferences and the service remains impeccable during your cruise. Plus all you can eat at the buffet restaurant and quick service restaurants thought the ship. All you can eat ice cream is one of the favourites among kids! 2. Non alcoholic beverages. No beverage package required. You can drink unlimited soda, tea and coffee all day long. There is also a speciality coffee shop onboard where you can purchase specialty coffees for an additional cost, but a coffee card is also available to maximize your coffee experience onboard. 3. Entertainment. Broadway style shows, variety shows, bingo onboard are only some of the many available activities and entertainment available. 4. Character meet and greets. Make sure you bring your autograph books as there are plenty of character meetings available throughout your cruise. Lines are much shorter on cruises than in the parks. 5. First run films and non-stop movies in your stateroom. If you happen to be on a cruise when a new Disney film is released, the film will debut at midnight onboard with a special debut screening. We were fortunate enough to attend the midnight showing of Star Wars: Rogue One when it was released in December 2016! 6. Pirate Parties and fireworks (on Caribbean cruises) or Pixar Pals Dance Party on the Alaska cruises. So.Much.Fun. 7. Private areas for each age group. There are nurseries onboard for kids younger than 3 and babysitting services are available for an additional fee. The Oceaneer Kids Club, Edge Club and Vibe are all clubs for kids, tweens and teens so each group have a private space to hang out with other kids in their age group and they are open until midnight. Adults who want a bit of tranquility and serenity can enjoy a number of adults-only areas onboard including pools, coffee shops and lounges for peace and quiet away from the kids. 8. Dine and Play. This awesome program allows kids to join you for dinner, the kids get served first and then the Youth Counsellors from the kids club will come and pick them up and take them to the Kids Clubs so you can enjoy your dinner without the kids. 9. Amazing port adventures. Disney partners with the best and offers port adventures that do not disappoint for every port they stop. There is so much to see and do on a Disney cruise and it is all included in your fare. 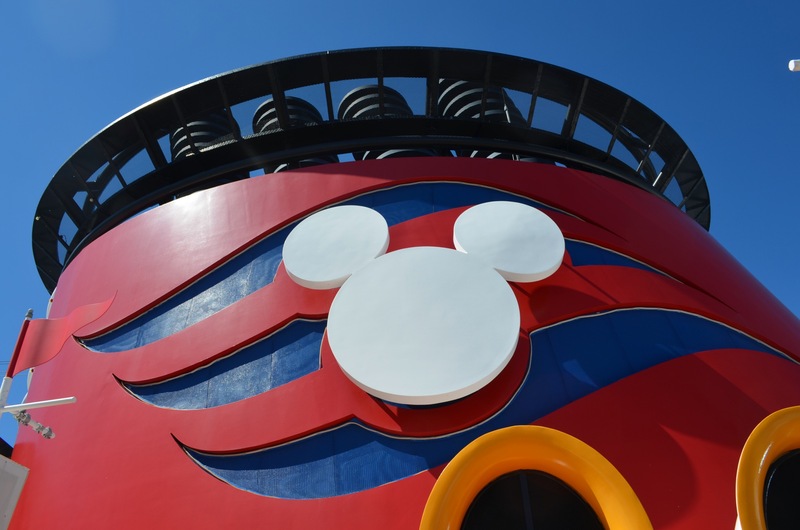 A Disney cruise is definitely an experience every family should have at least once and is the perfect vacation for a group or family reunion group! Let’s start planning today! 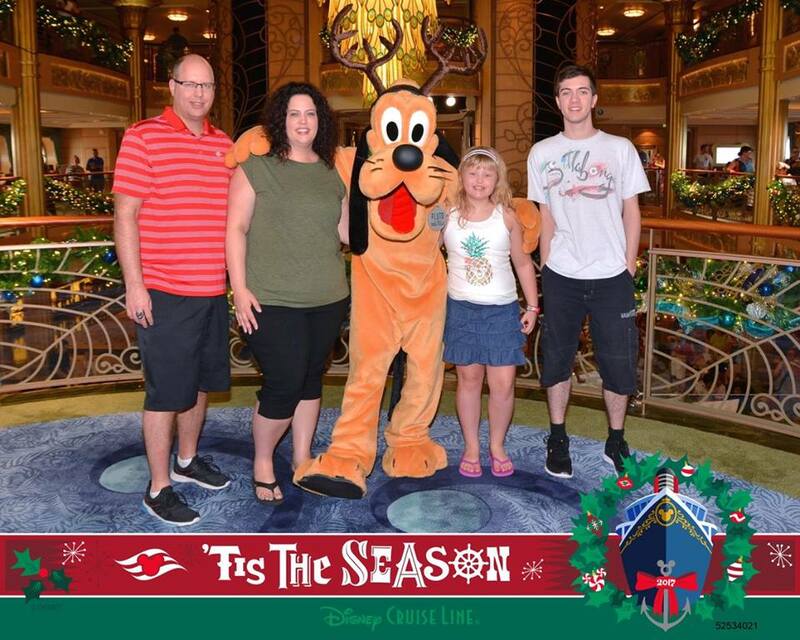 To read about our own personal adventures on a Disney cruise (to Alaska and to the Bahamas), I invite you to visit my blog at www.lifeistooshorttostayhome.com.